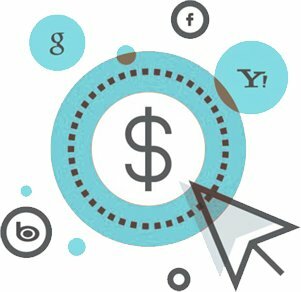 PageTraffic is a premier pay per click management company known for its dedicated professionals and extensive industry experience. Delivering high ROI through constant monitoring, testing and better targeting of keywords, we are preferred by businesses from around the world to manage their PPC campaigns. No matter what your budget is and whether you have short term or long term goals, we can manage your campaign so that you get the maximum returns on investment. * Click charges will be billed directly to you by Google AdWords, Bing, Facebook and not included in our monthly maintenance fees. Thorough study of client's website, business, and competition to set clear strategy. Revising the existing & creating new campaigns as per the Paid Search Strategy. To assure that the current strategy gives desired results or else change it. Monitoring and adjusting campaigns based on initial performance review. Reporting campaign performance analysis, KPIs & target tracking for better results.